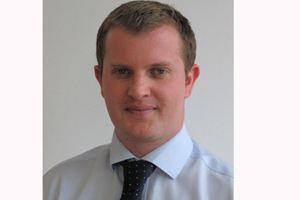 Hills Balfour has appointed Paul Black, formerly sales executive at Visit London's event solutions division. Black will head up the representation house's MICE department and his immediate focus will be to target event agencies looking for mid to long-haul itineraries. Managing director Jonathan Sloan commented: "We are thrilled to have Paul on board at Hills Balfour at such an important time. The current resurgence in overseas MICE enquires and business means there has never been a better time to be pro actively out in the UK market promoting some of the leading long haul MICE destinations." Hills Balfour's clients include destinations such as New York City, Kenya and Las Vegas.